You may have read or probably heard from many about the importance of good schooling. Because a school is the base tool which helps prepare us for life. In the same manner, if you choose the right platform for running your own e-commerce business in the first place, then it would not only get you more sales but also ease your life. 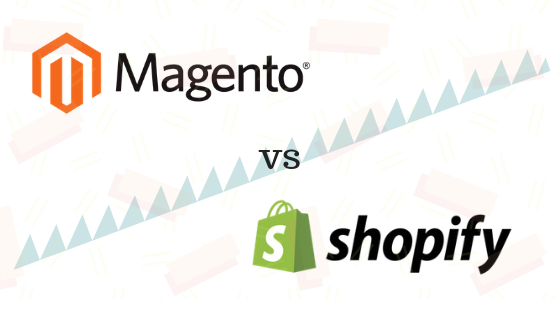 In the few articles back I had discussed on the Shopify vs WooCommerce, in this post we’ll talk over the essential difference between Magento and Shopify and which ones would be the best suitable for your e-commerce business. However, it is safe to say that the design aspects, the capacity of these platforms and their strengths simply go beyond the graphs. All I wish from you is to not judge any of the platforms till you’ve read the very last word of this short post. 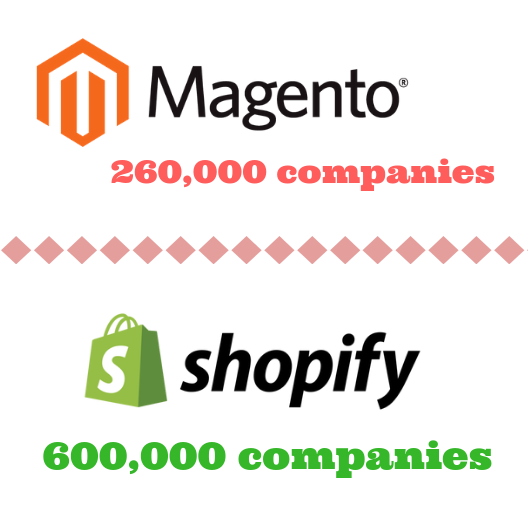 Shopify claims that it has over 600,000 companies using their platform whereas Magento claims of having 260,000 companies. As Magento is open-source it is more popular among the users who are willing to make frequent customizations on their websites. Because of its nature of open-source many theme developers offers a large pool of themes and templates to give your online store a look and feel which suit your products and taste. While Shopify, on the other hand, has an impressive range of themes and comes with more than 54 different store template. And all these themes have their own unique variations, which means technically you’re getting more than 100 separate design. All the Shopify themes (even the free one) are being developed by their professional theme developer or web-designer. When it comes to privacy and security Magento and all other open-source players loses the game as Shopify provides level 1 PCI DSS compliant which makes it more relevant option for anyone in this digital era. If you’re a person who is technically sound and has great knowledge in coding then Magento would the platform may suit your need as it is open source. Magento is self-hosted which means you have the full control over your store for the design and customization. Though this may be a time-consuming task as you have to develop every single thing from scratch to make the online store as per your requirement. Shopify is a hosted solution and you don’t require to be a geek in coding for getting your store up and running. It is a one-stop-shop, drag and drops website builder. 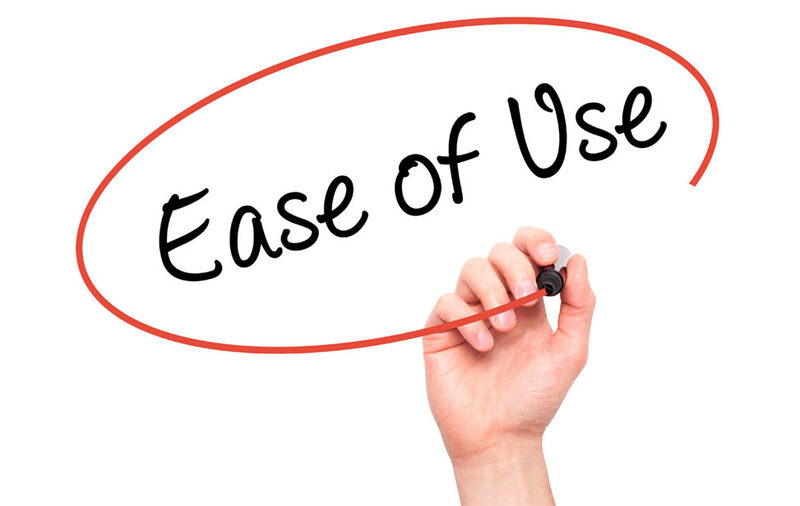 This means you can effortlessly customize your store by moving elements through the page exactly the way you desire. In Magento, if you get stuck somewhere then they have a pretty extensive user guide that escorts you through tricky methods. But unlike Shopify, they don’t have 24/7 phone support. 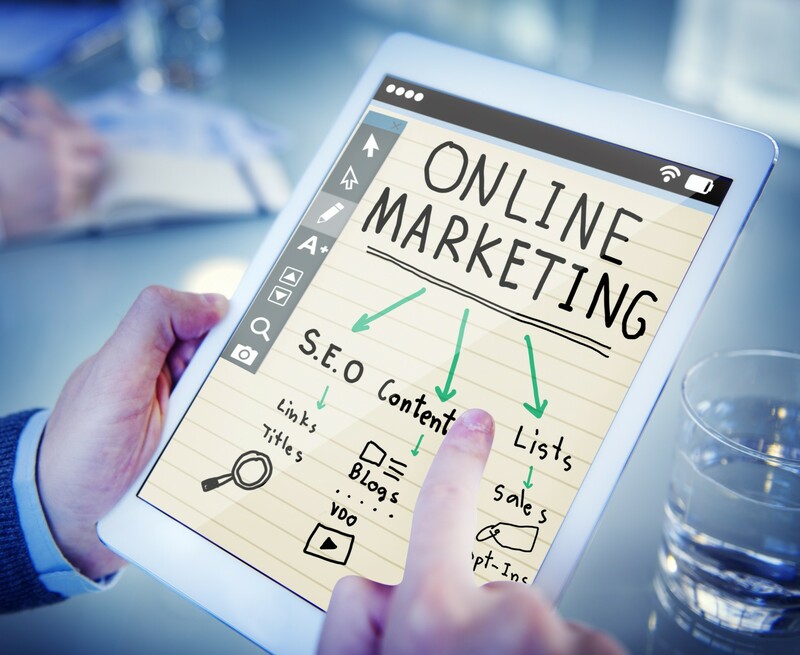 It is found that more than 50% of online purchase begins with an online search. After you want to attract more and more potential customers to your online store right? Thus it becomes an important criterion for finding your online store and its product via Google and other search engine is essential. You can also find apps and integrations in Shopify’s App Store and Magento Marketplace which can help you enhance your SEO efforts. Shopify is user friendly as well as SEO friendly. You must be knowing that nowadays more than half of the website traffic worldwide is generated through mobile phones. Which implies you not only need to optimize your desktop site but also the mobile site for the SEO factor. An app named ‘FireAMP’ in Shopify App Store which makes your mobile site 85% faster creating AMP pages automatically for all the product. Magento also has great SEO apps whose count is over 250, but if you have got your budget high then you can think of using them, some apps are around the $300 mark. Before going further in this, I can tell you that Shopify requires much lesser time for building things up and running in comparison with Magento. Shopify’s area of designing the platform is too simple and requires less custom coding. ‘Liquid’ programming language makes life easier for the developer to work with. You can create your own Shopify store within minutes. Installing new apps, adding new products, features are just a few clicks away. Unless you are a coder you’re going to have hard times for restyling the design, modify your required changes. 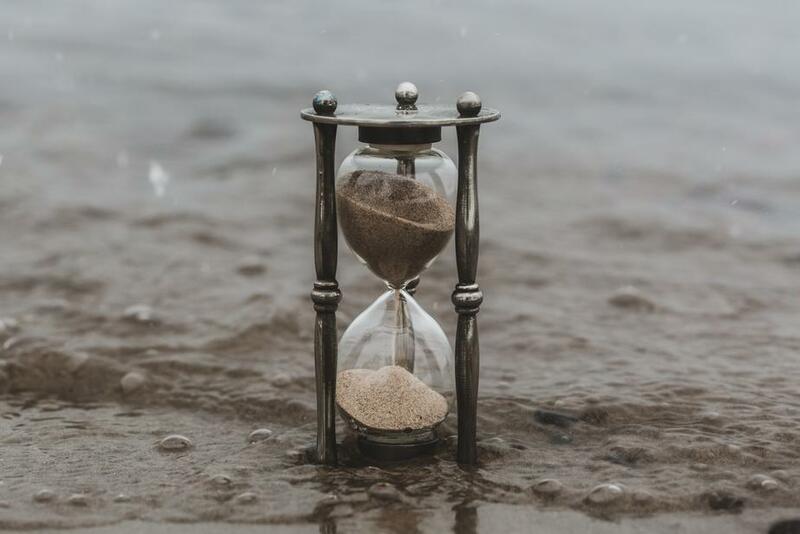 Magento is a robust and great platform, but it takes longer to set up and go live. If you’re someone who doesn’t want to invest more on the developer for setting an e-commerce platform than Shopify would be recommended as it would save your major investment dollars that can be better spent on marketing and new ideas. 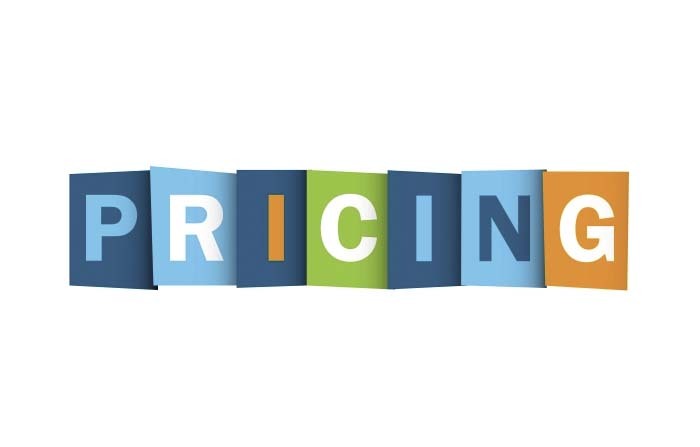 Shopify has transparent pricing scheme which is a subscription-based model. If you’re just a startup or having a small business then the most affordable plan that you suit you would be Basic Shopify Plan of $29 per month. However for an advanced option which has got more features and facilities go as high as $299 per month. While in Magento as it is a self-hosted platform, the prior thing that you’ll need to decide on is your monthly hosting plan. It would be safe to say that Magento provides more robust platform than Shopify because of which can charge more for that premium experience. You are responsible for your hosting and security, which may increase of cost, risk, and downtime in Magento. While in Shopify every single thing from hosting to bandwidth is taken care of by Shopify itself. Both the e-commerce giants have got their own pros and cons. However, if you don’t want to dip your toes in the term called “coding” or “technology” and just willing to produce quick results by selling then Shopify would be the best recommended for you. On the other hand, if your tech-savvy and willing to invest some time to get the nuances of the technology and ready manage them all, then Magento can provide you with the great result for growing your online store.